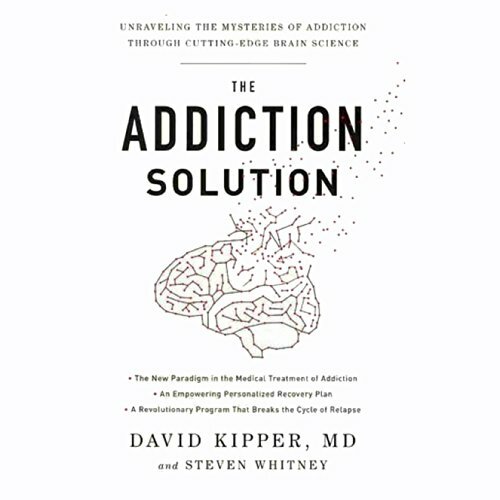 Showing results by author "David Kipper, MD"
For decades addiction has been viewed and treated as a social and behavioral illness, afflicting people of "weak" character and "bad" moral fiber. However, recent breakthroughs in genetic technology have enabled doctors, for the first time, to correctly diagnose the disease and prove that addiction is an inherited, neuro-chemical disease originating in brain chemistry, determined by genetics, and triggered by stress. In their groundbreaking The Addiction Solution, David Kipper and Steven Whitney distill these exciting findings.